Clearly iStamp: February Digi Release Day at CDS! It is time for another Digi Release! The girls have really created some adorable digis for you to use this month....I can't wait to share them with you! This set is going to be perfect to create all kinds of Spring and Easter treats with this month! Lisa has created some adorable background papers to go with them....I can't wait to pull together a few minutes with them and get creative! 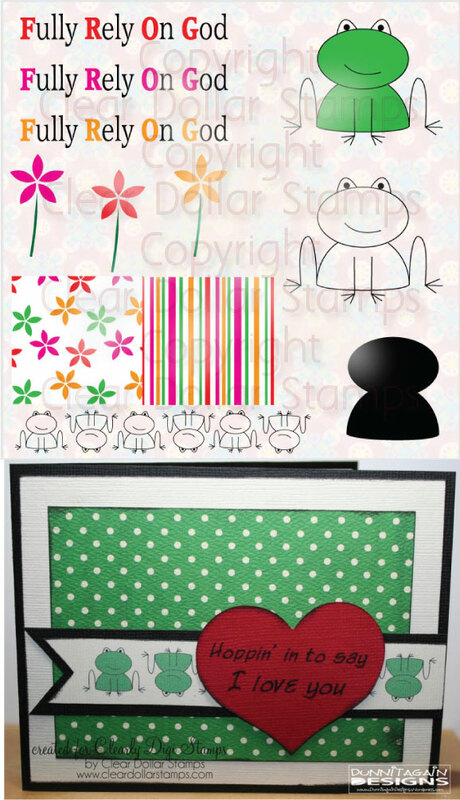 She has added enough sentiments to this set to make it a perfect all occasion digi! Oh my! Who doesn't love a cute bunny....and is this bunny cute! I love how Lisa added a riddle to the sentiment choices.....just too cute! Birthday Digis....who doesn't need those every month! 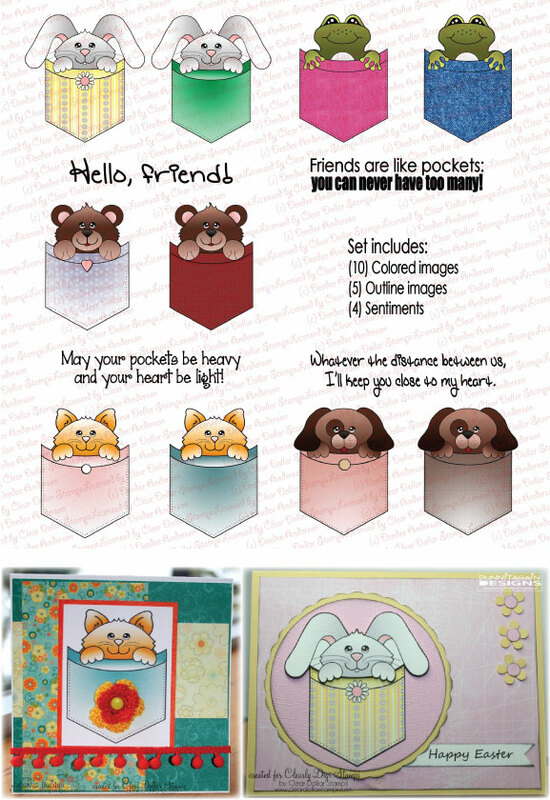 The samples for this set are just adorable and sure to get your creative juices flowing! I am going to be printing off a bunch of these cards to get a start on my New Year's Resolution: don't miss anyone's birthday! However, I have already missed three this month, I am going to try and catch up! Isn't this set just beautiful? Deedee did an amazing job with this set! Perfect for church card ministries and Easter! So cute! I can see these on Scrapbook pages, cards, and so much more! Time to do some scrapping and gift making with this set! Austin has included some wonderful images and sayings to make any project special! Take a look at this adorable set of cutie pies! I have a couple of cat lovers that would just love a journal or picture album embellished with these girls! 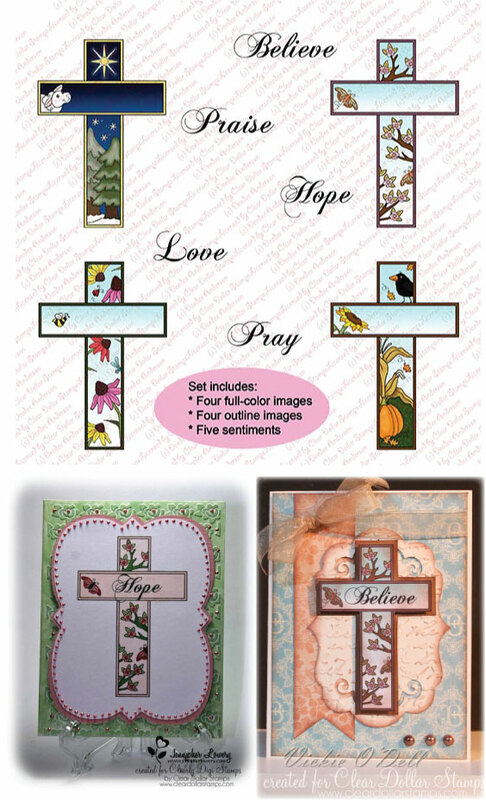 You must take a look at the sample with this set....wonderful for so many gifts! Are you a bird lover? Then this set is for you! I just love this set! I am going to make up some card sets with these adorable little lambs for some Sunday School Easter gifts....I think they will love them! When I get them done, I will share them with you! Digis just got better! 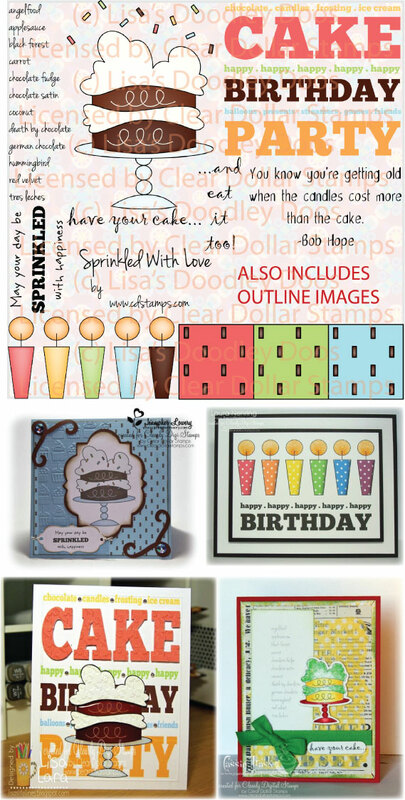 Laurie has created these print and go cards for those times when you just don't have any time! I've already printed and used them myself! If you are a boy mom, this set is for you! I love the colors and all the little monsters in this set! Frogs are many people's favorite little critter....what a good thing to remind us to always rely on God! This set you will recognize from our stamp line! Back by request, you can now obtain all these adorable images in digital format! Filled with sentiments, you can add just the right "license plate" to your car to make your card complete! Designed by CDS illustrators. Copyright Clear Dollar Stamps. Make sure and leave encouraging comments for our illustrators and design team....I think they have done a fabulous job this month! What a Wonderful Release and examples! Great work Design Team! Those turned out so great! You do a great job assembling all of this stuff to one place--EVERY month! I LOVE Laurie's idea of making the printable complete cards!! Amazing!